Municipality requests surface water quality evaluation for areas without centralized sewage treatment. 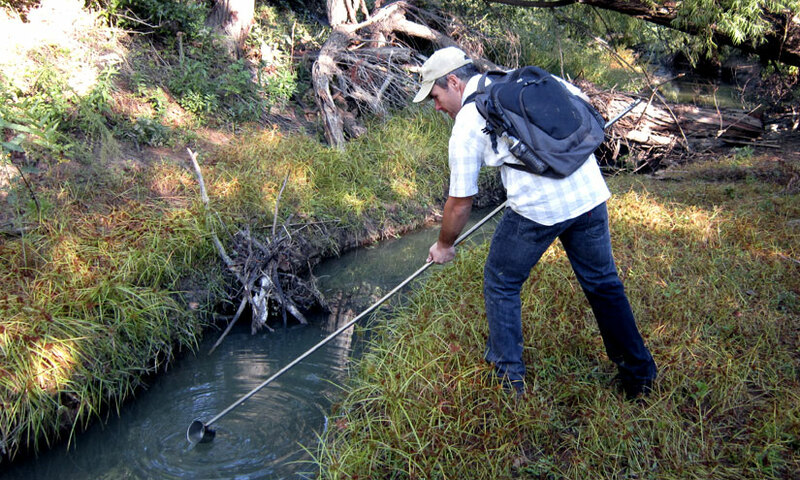 Modern Geosciences was engaged by a municipality to evaluate potential surface water quality impact from a portion of the town without centralized sewage collection and treatment. After evaluating the preferential surface water flow patterns, Modern developed a targeted investigation approach for a broad range of water quality parameters to help determine if selected septic tanks were impacting the area lake. Based on the effort, no exceedances were noted, but elevated areas of impact were noted to allow inspectors to focus on areas of highest contribution before a problem occurs.